La Promenade Plantée: A Green and Unusual Walk in Paris! The ‘Promenade Plantée’ in Paris, also known under the name of ‘La Coulée Verte’, was created in 1988 and is the first green space of this kind: A way of 4,5kms with a lot of plants, a walking path and a bicycle path on part of it was built on a former railway which was unused since 1969. No doubt that the designers of the Highline in New York (opened in 2009) drew their inspiration from it! 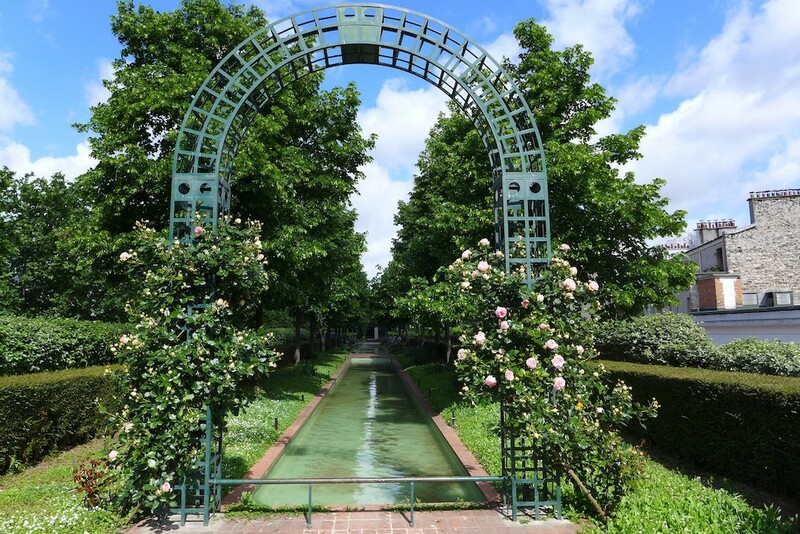 Continue reading La Promenade Plantée: A Green and Unusual Walk in Paris! Format AsidePosted on 2015-05-21 2015-05-29 Categories WalksTags Coulée verte, Garden, Paris, Promenade plantée, Walks9 Comments on La Promenade Plantée: A Green and Unusual Walk in Paris!